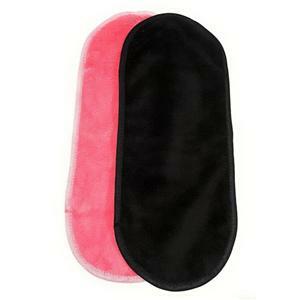 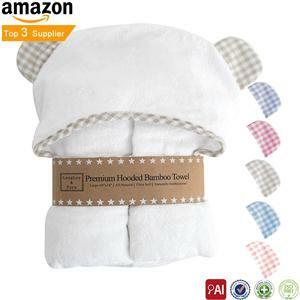 ﻿ Baby Towel Factory, Company, Manufacturers - Shijiazhuang ZSLL Textile Co.,Ltd. 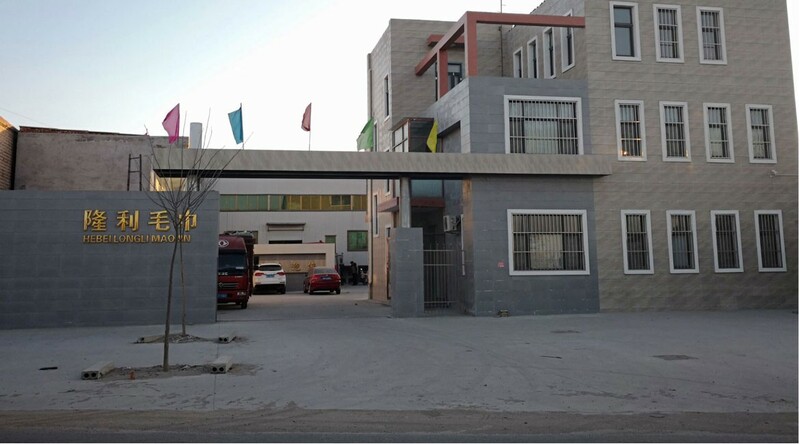 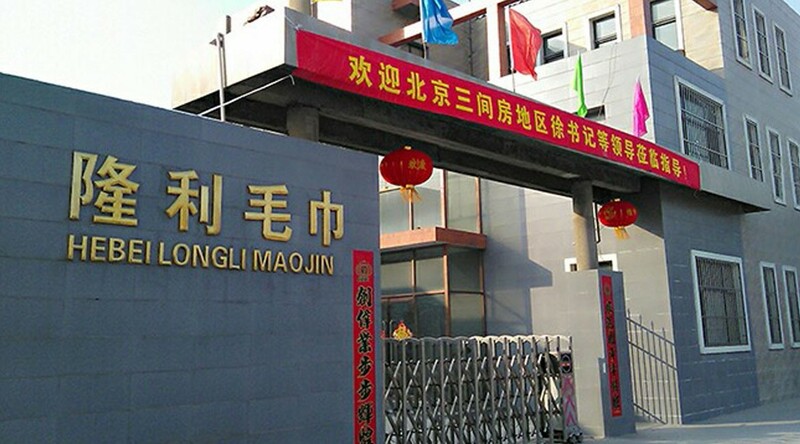 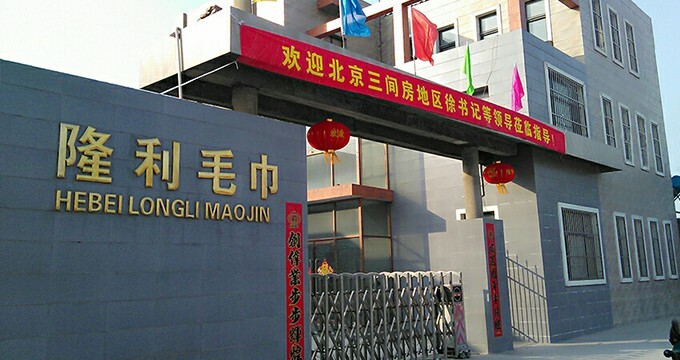 Shijiazhuang Zhaos Longley Textile Co., Ltd. has its own manufacturing factory and is a towel manufacturer with unique design, production and sales. 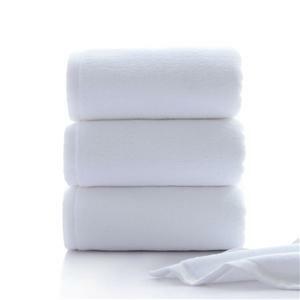 The factory has been manufacturing towels for more than 23 years. 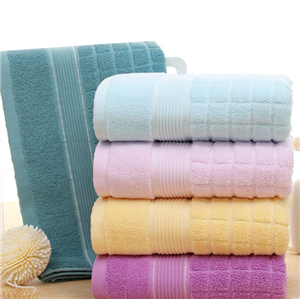 In the past 23 years, we have focused on the design and weaving process of towels and introduced the “5S” quality management system to further improve the production environment and refined quality management. 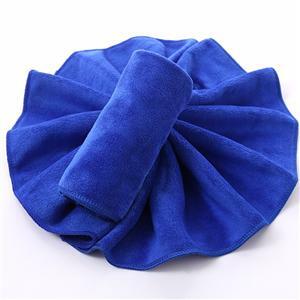 Major achievements have been made in towel textiles. 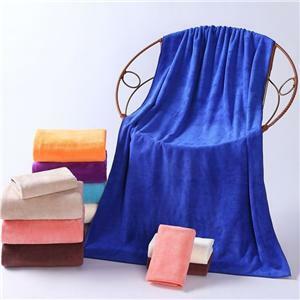 The towel suppliers authorized by the Beijing APEC Summit, Beijing Sanyuan, Beijing Tongrentang and other groups authorized towel suppliers. 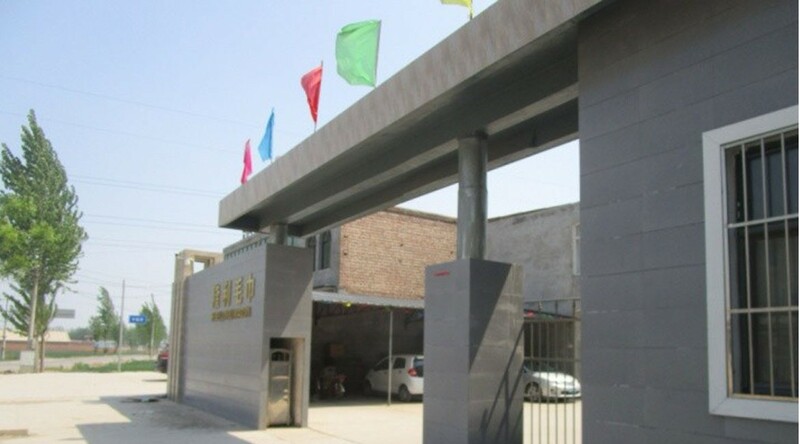 Over the years, we have adhered to the business philosophy of “integrity, soundness, progress, cooperation and win-win”, insisted on the principle of “three guarantees” of quality, quantity, and warranty period. 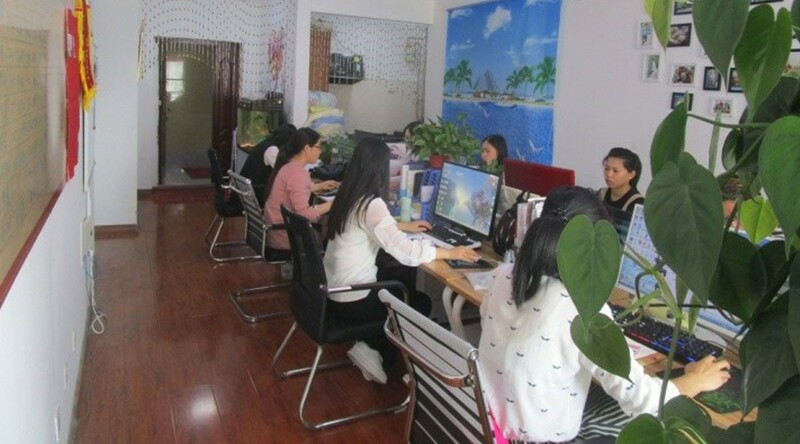 With good reputation and excellent service, we have won praise from customers and the industry. 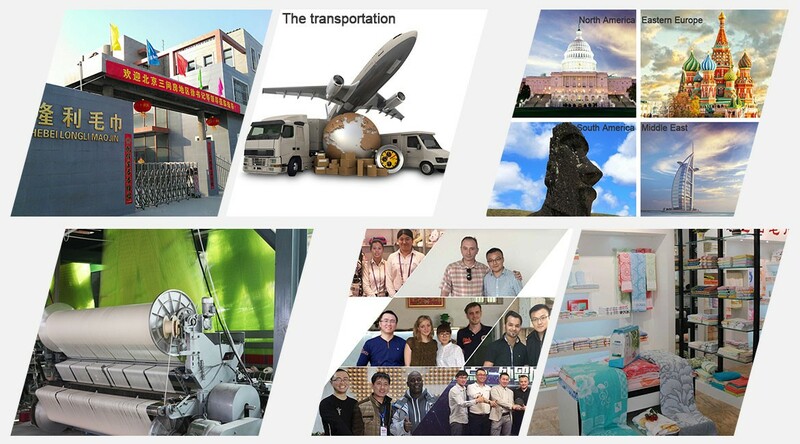 Mmore than 23 years experience.